Yet another blue Monday, maybe because it’s the last one before Christmas and you’re yet to finish your shopping list! 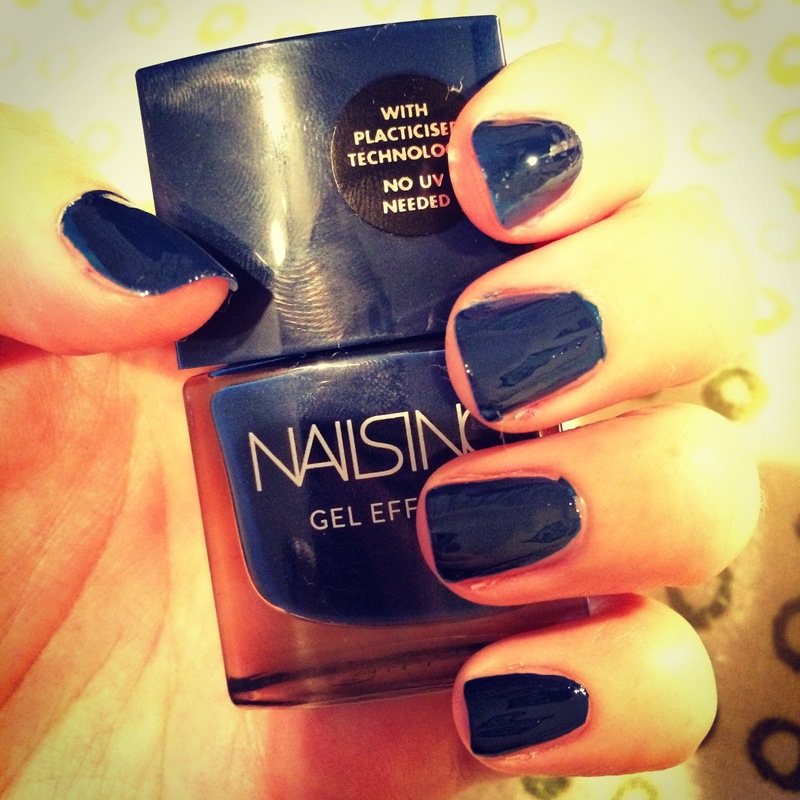 I’ve already posted a few Nails Inc Gel pics, but this dark and decadent navy hue perfectly encapsulates the colour palette of AW14! Again, it gives a smooth, polished finish, but it’s more the colour that I love and I absolutely wouldn’t be blue with this polish on my nails!